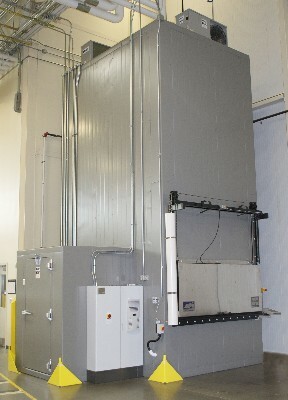 Cold storage systems typically involve taking an entire space or room and making it a freezer or refrigerator at an extremely high cost. 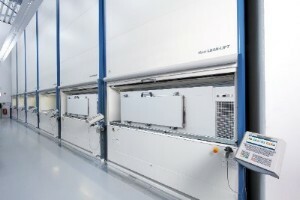 MTM Business Systems offers an automated storage and retrieval system that stores product or specimens down to -112 degrees F.
For many years Hänels product range has included future-oriented solutions for storage in air-controlled environments in the form of the DryStore® and ClimateStore® systems. 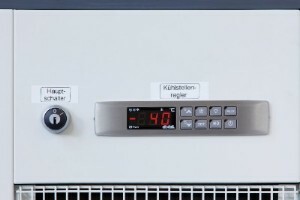 Now Hänel is offering another option for storage at extremely low temperatures, down to  80° C (-112° F). 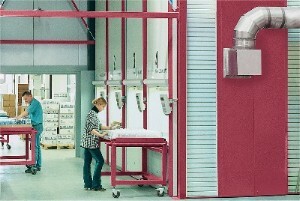 For this purpose, Hänel storage containers with the electrification function are used. 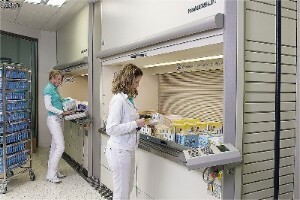 The system is ideal for storing sensitive parts used in the electronics industry and in medical technology. 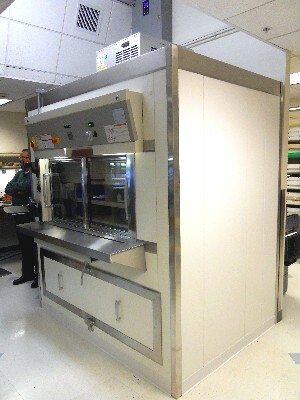 It also allows stocks of donated blood, for example, to be kept safely.